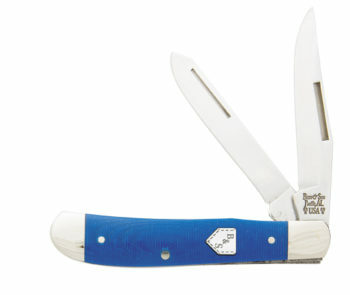 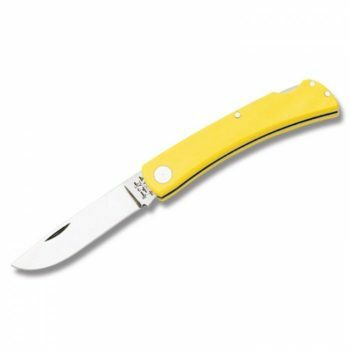 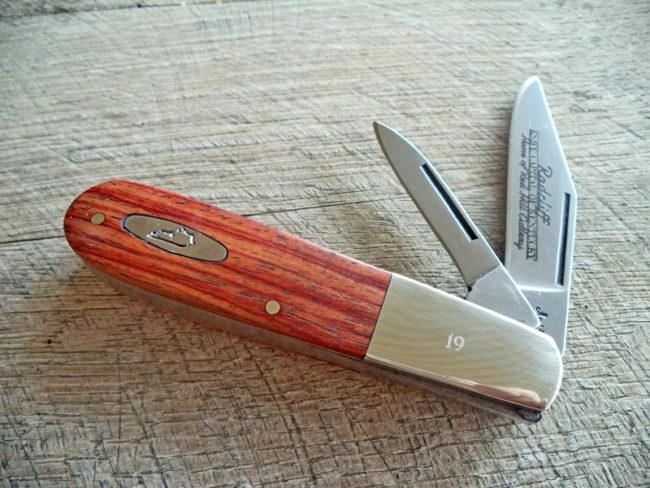 This quality run of knives is made by Bear & Son Cutlery. 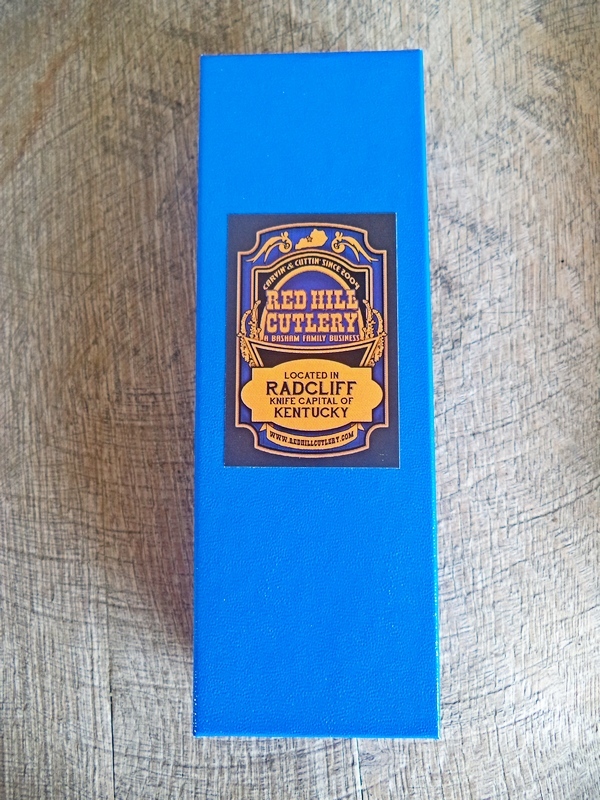 Red Hill Cutlery is proud to be partnering with Bear to produce this exclusive run of Tulip Wood knives in honor of Radcliff being names the Knife Capital of Kentucky AND Home of Red Hill Cutlery. 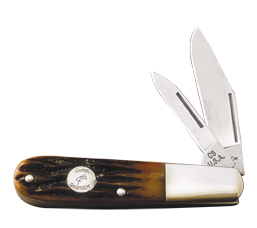 Limited production, and exclusive to Red Hill Cutlery. Each knife comes serialized on bolster, etched artwork on blade, Kentucky shield and comes in special RHC collectors box with Red Hill Cutlery Certificate of Authenticity.